Shake Toppers Are Now Here! We are happy to announce SHAKE TOPPERS! 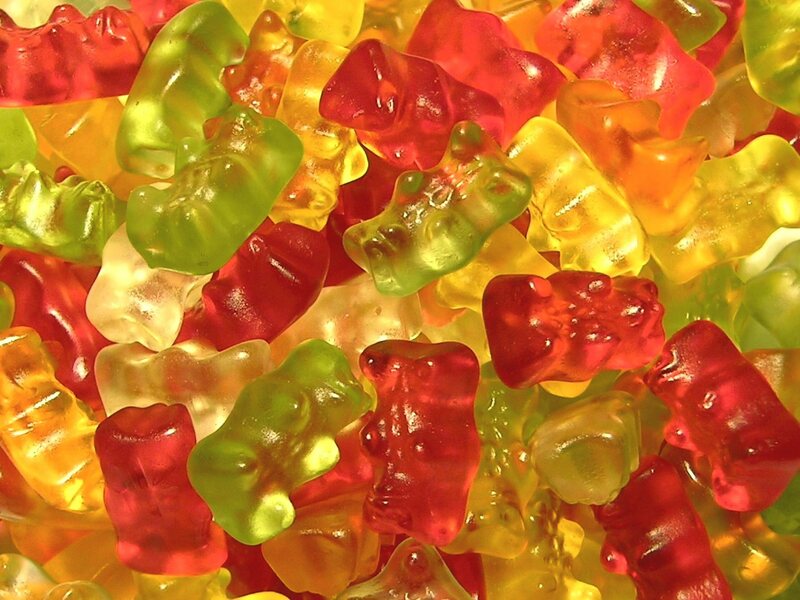 Choose from Gummy Bears, M&Ms, or Peanut Butter M&Ms to create a shake as unique as you! The perfect topping for Hawaii’s favorite shake! 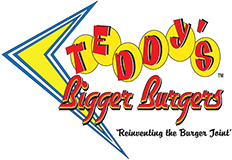 We’d love to see the shakes you create, so stop by our Facebook page at facebook.com/teddysbiggerburgers and post your SHAKE TOPPER creation!